Sterling Silver Freeform Crystal Necklace Only $15 Shipped! You are here: Home / Great Deals / Sterling Silver Freeform Crystal Necklace Only $15 Shipped! 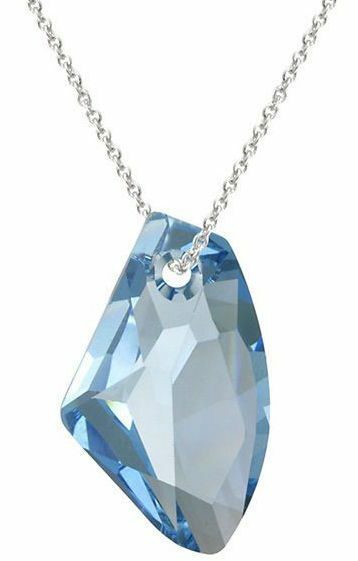 This brilliant crystal pendant is a wonderful way to bring some bling to your style! This Sterling Silver Freeform Crystal Necklace is Only $13 plus $2 Shipping. Dangling delicately from a sterling silver chain, it glistens from every angle!